Did you know… On average, your air filter only stops 70% to 85% of contaminants from being re-circulated throughout your home. So, what exactly does that mean? Between cracks and crevasses, approximately 30% to 15% of dust, dirt, and debris is being pumped into your coils and supply assembly resulting in contaminants being re-distributed into your home. Additionally, your air filter fails at stopping contaminants in the case of the Venturi effect. Duct work is typically not one size fits all throughout your home. It changes in size from large to small several times creating seams at each point of connection. Any time there is a connection point in the duct work, there is an opportunity for air leakage. As air passes quickly through your ducts, the speed (velocity) increases when it hits narrower areas as a result of the transition from larger to smaller duct work. An increase in speed over not properly sealed connections causes contaminants in the air outside of the duct work to be pulled into your ducts and then distributed into your home resulting in the Venturi effect. So, why does a filter fail in this case? In the case described, these contaminants are pulled into your duct work on the supply side, which has already bypassed your filter. There are other cases where contaminated air is already downstream of your filter; not allowing your filter the opportunity to contain the contaminants. One example located past your filter is your coil and coil assembly, which takes the title of the dirtiest part of your duct work. Why you ask? This is the number one area for mold growth due to moisture and humidity. If not treated properly, the mold and bacteria is distributed through your air ducts and into your home unable to be stopped by the filter due to its location. 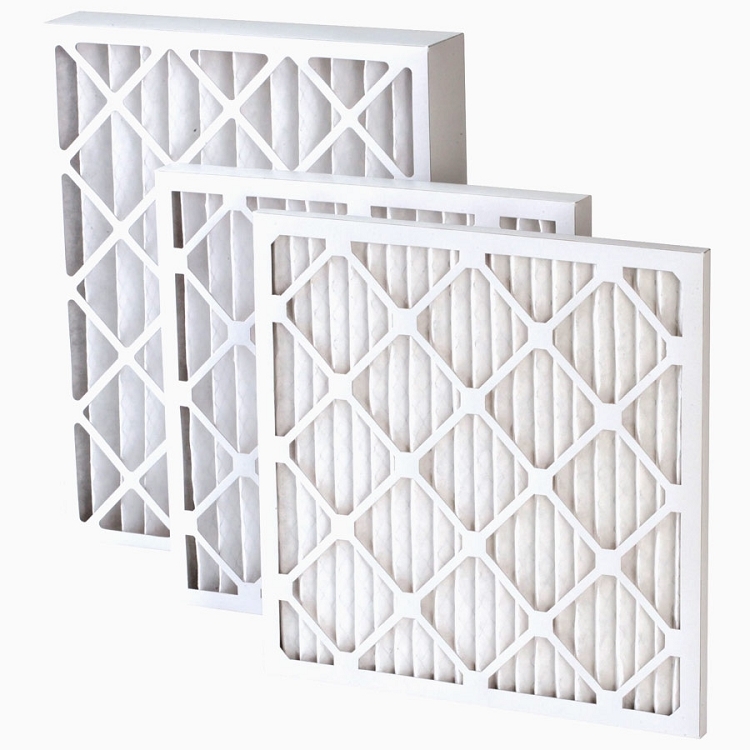 As a home owner, it is important to remember to change your air filter at its regular intervals per the manufactures guidelines; however, it is equally as important to maintain your routine air duct cleanings every three to give years! Call 1-877-4-FRESHAIR today for your free over the phone duct cleaning estimate.